Opening this book is like swinging open the doors to another time and place, when big city life was a unique mixture of innocence and sophistication, romance and formality. 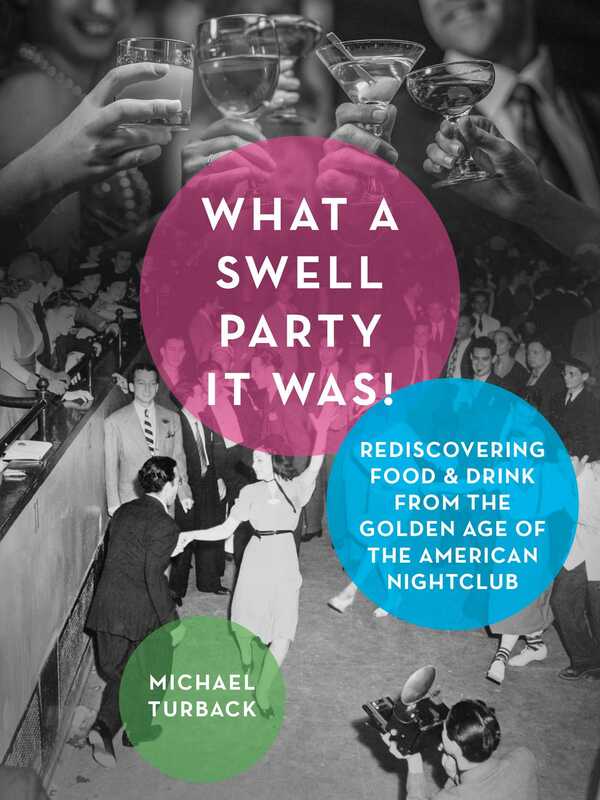 It spotlights twenty-five legendary clubs that thrived in the 1930s and ’40s, just as Jazz exploded into mainstream popularity and alcohol was no longer illegal to serve. Through these pages and recipes, enter past the proverbial velvet rope into establishments forever-immortalized, such as Chez Paree in Chicago, Café Trocadero in Hollywood, The Cocoanut Grove in Los Angeles, The Blue Room in New Orleans, and New York City’s Cotton Club. In addition to including entrée, appetizer, dessert, and cocktail recipes from their original menus, each featured venue will be introduced with vivid anecdotes and history, narrated in a breezy style and illustrated with reproductions of vintage photos. An unabashedly joyful journey and a deeply authentic perspective on American culture in a rich, tumultuous age, What a Swell Party It Was! promises a cookbook/cocktail guide with a tip of the hat to history, brimming with details that bring life again to a fascinating American era.